In today's competitive marketplace, it is often difficult for consumers to differentiate between various cabinets and to ascertain the level of quality and durability one cabinet has over another. 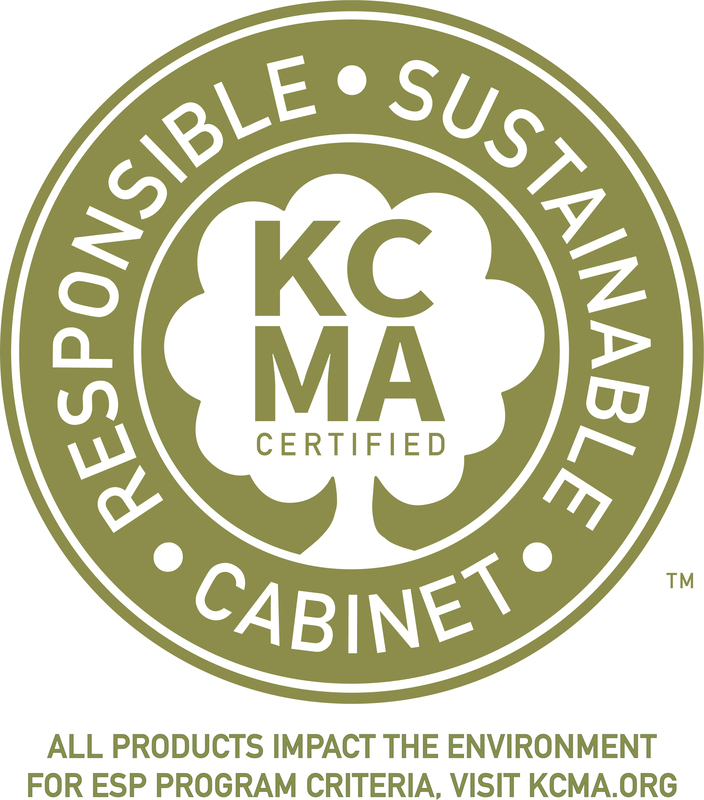 Having the KCMA/ANSI A161.1 Quality Certification Seal and the KCMA Environmental Stewardship Program Seal makes it easier for a consumer to feel comfortable with their cabinet selections. 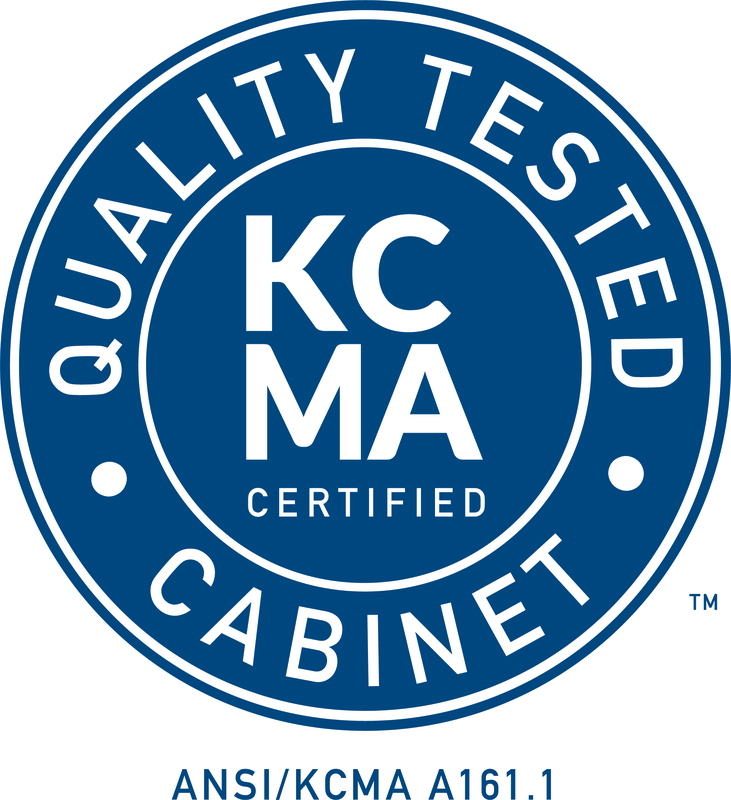 When your customers see the KCMA/ANSI A161.1 Quality Certification Seal, they know that your cabinets are high-quality, durable products that will last. They know your cabinets withstood rigorous testing processes, and they know they can have peace of ind when purchasing them. The ESP Seal shows customers that your company cares about the impact manufacturing kitchen cabinets has on the environment. The seal provides proof that your company engages in eco-friendly, responsible sustainability practices, and that you are doing your part to help protect the environment. That makes them want to purchase your sustainable cabinets, so you can continue to support the environment. The data proves customers prefer kitchen and bath cabinets with these seals. Certify your cabinetry now with the Kitchen Cabinet Manufacturers Association and stay ahead of the competition.